Carol and I are in L.A. again, this time to see two of our friends get married. It's also been great to catch up on my reading. 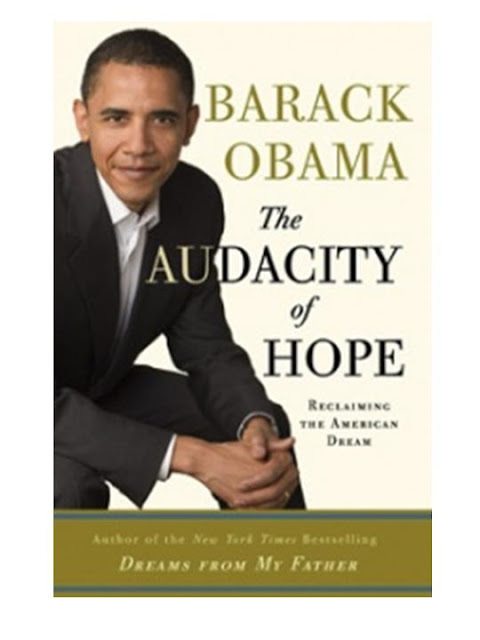 One of the titles I finally finished out here was "The Audacity of Hope", which I started back in February. I thought it was an inspiring treatise on how our country needs to approach several domestic and international issues. My own distaste for politics stems from the prevalence of prideful and naive partisan attitudes. But I greatly appreciate the fact that Obama sees partisanship as a narrow-minded and simplistic approach to what are often very complex issues. I find his prescriptions reasonable, thoughtful and well-intended. If you haven't read it yet, I recommend checking it out. It not only helps illuminate Obama's approach on specific issues, it also enables us to see what motivated him to pursue public life dating back to his Senate days.